Bold, distinctive patterns- brilliant colours- diverse decoration- afford ability. These are some of the characteristics that explain why the marvellous flatwoven textiles known as kilims have become so popular in the West. In recent years, demand for them has reached unprecedented levels, fuelled by a new recognition of the special qualities of handmade ethnic craft. 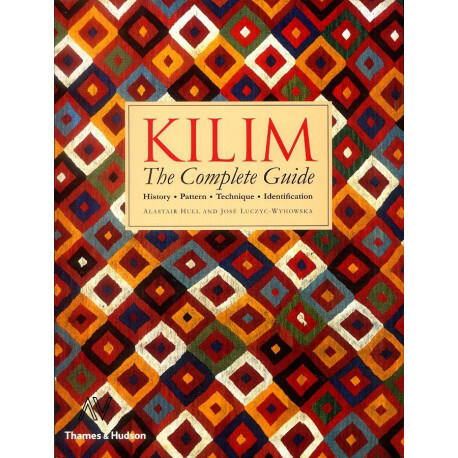 Kilim: The Complete Guide is a comprehensive survey of the field, unravelling the complex questions surrounding the origins and history of these unique flatweaves and their makers. 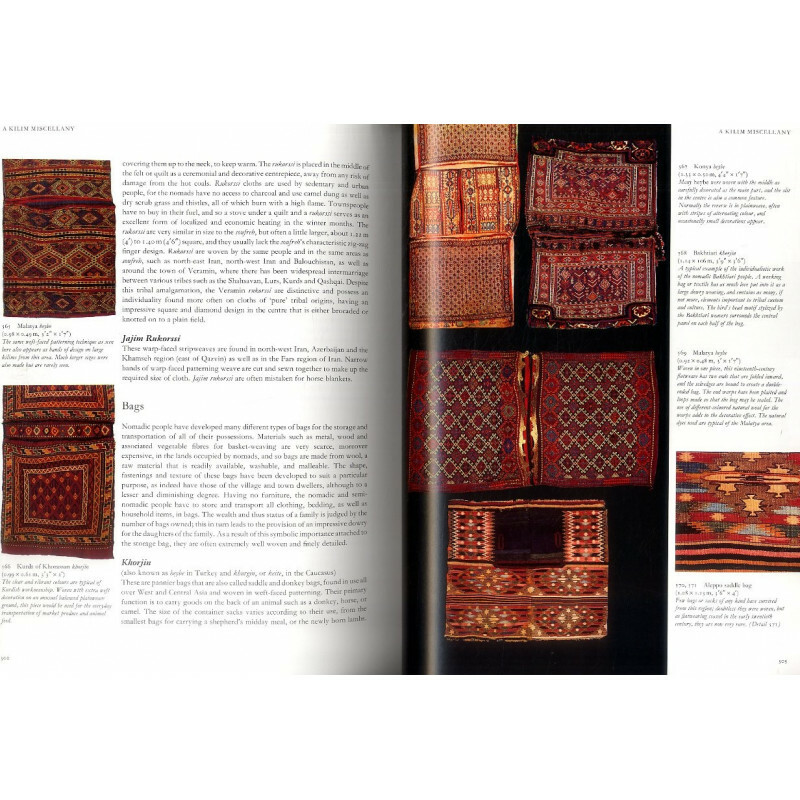 Hundreds of illustrations, many in colour and many specially taken, offer a remarkable blend of information and the dazzling visual allure for which kilims are famous. A detailed account of techniques ? 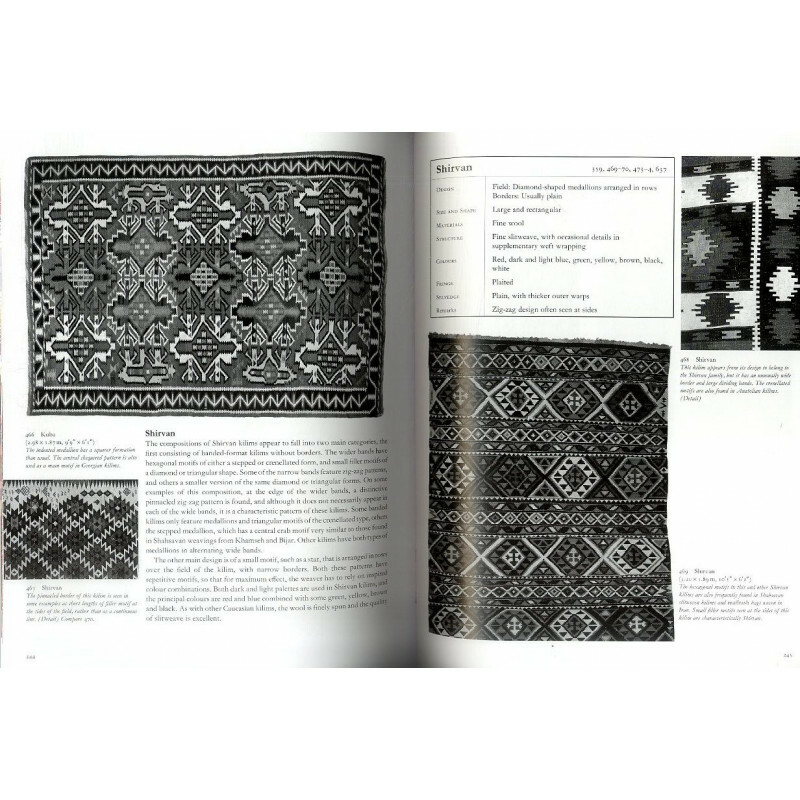 embracing materials, dyes, tools, kilim structures and weaving ?  is followed by a systematic analysis of motifs and symbolism. Here, the complex relationship between Islam and the animistic or shamanistic traditions that preceded it is explored, but so too are the many pitfalls that await any researcher who does not take into account the lore of the bazaar or the marketplace. The core of the book is devoted to the specific characteristics of region, tribe and kilim type. 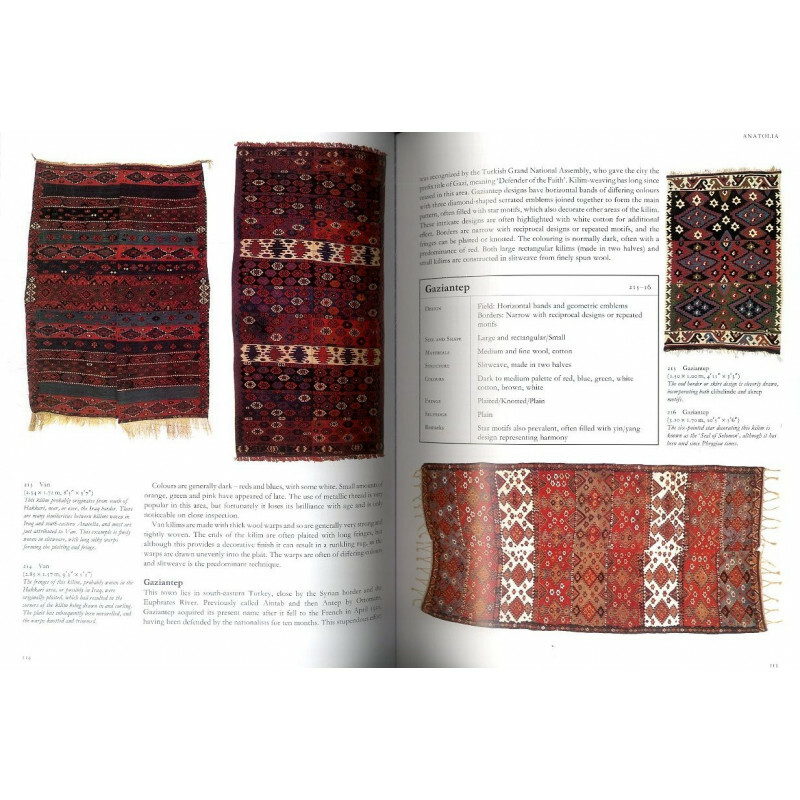 Four major sections using much original research document kilims from the North African countries of Morocco, Algeria and Tunisia- the enormously important kilims of Anatolia- the riches of Persia and the Caucasus- and the creations of the Afghan and Central Asian nomads.